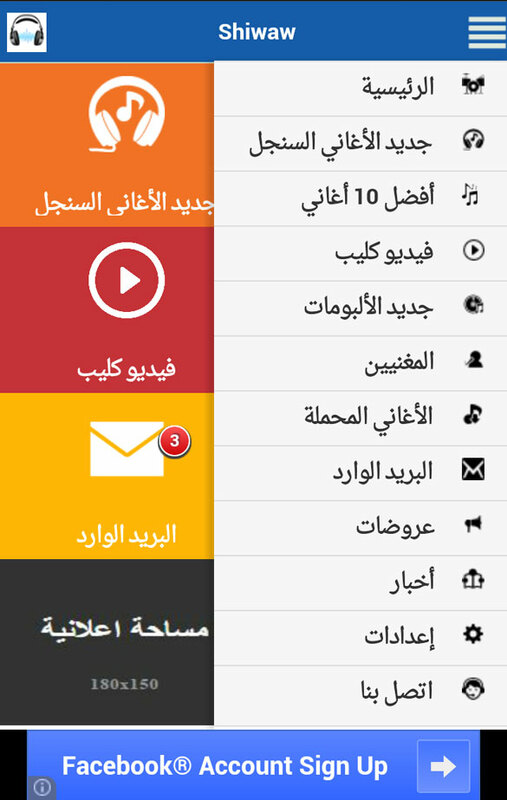 This application was developed by Ourjouwan.com in collaboration with Shiwaw Production. The application allows users to download and listen to latest songs and albums on their mobiles. The application will be improved, enhanced, and expanded on a continuous basis. 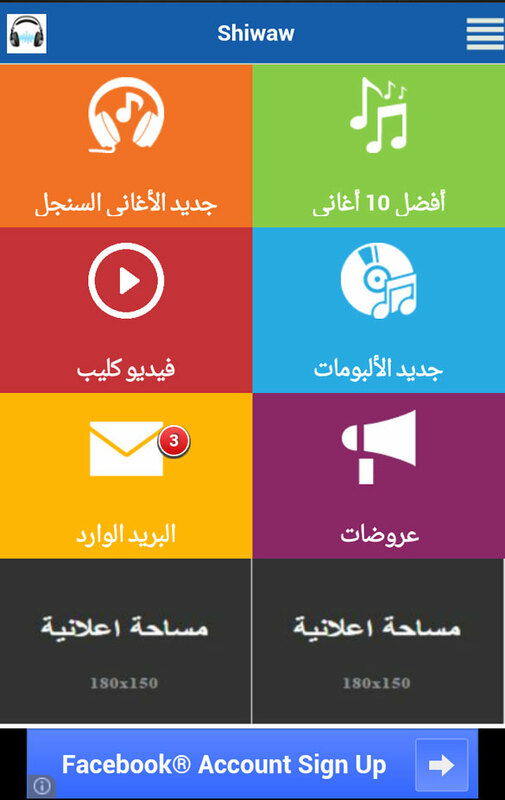 OURJOUWAN.COM is a Software Solutions Company located in lebanon and dedicated to automate, simplify and afford best quality services to customers by building software tools and mobile apps and enhancing e-communication services. offering oftware Development, Mobile Development, SMS Gateway and service and email marketing in lebanon. Mar Takla Street, Banbouk Center, Block A, 6th floor.